In the midst of Pittsburgh’s tech boom, we discover an equally innovative food and drink industry. 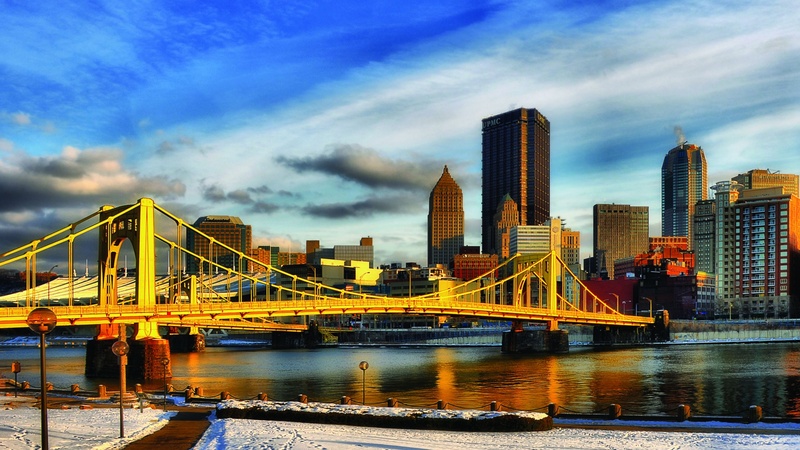 With a population of just over 300,000, Pittsburgh’s personality wavers between small city and big town. Skyscrapers in its Central Business District rival those of Toronto or New York City but span just a few short blocks. Without the fierce competition and aggressive real estate markets of larger metropolises, industries in Pittsburgh have room to experiment and grow. Air Canada flies directly from Toronto Pearson to Pittsburgh multiple times a day and the flight is a swift 65 minutes. Those travelling by car can make the drive in just over five hours. That includes a tech boom with names like Google, Facebook, Uber and Apple opening offices here in recent years. These big names are given credit, in part, for the rise of Pittsburgh’s dining scene. Much like the early transformative days for Toronto’s Queen West or Brooklyn’s Williamsburg, the evolution of Pittsburgh’s Strip District from produce warehouses to hipster hubs began just a few years ago. Now is a great time to visit the city and experience its food and drink offerings ahead of the coming rush. The largest single-artist museum in the US, the Andy Warhol Museum dedicates seven floors of a revamped warehouse space to the Pittsburgh-native artist. The museum hold thousands of Warhol’s works in media ranging from video to sculpture, including important pieces like the Brillo Box sculptures and Elvis paintings. Get a sky-high view on the city by riding the Duquesne Incline up Mount Washington. 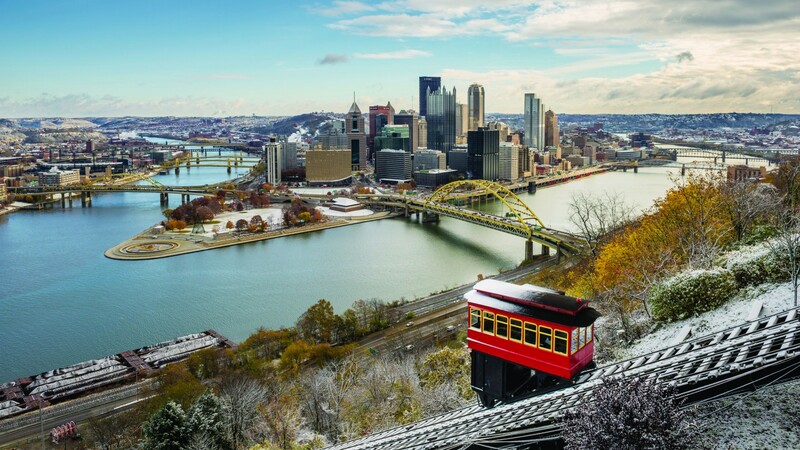 Dating back to the 1870s, this charming trolley transports visitors to a large viewing platform that offers stunning views of Pittsburgh at the point where its three rivers merge. It makes for fantastic photo ops during the day, or at night when twinkling city lights illuminate the vista. 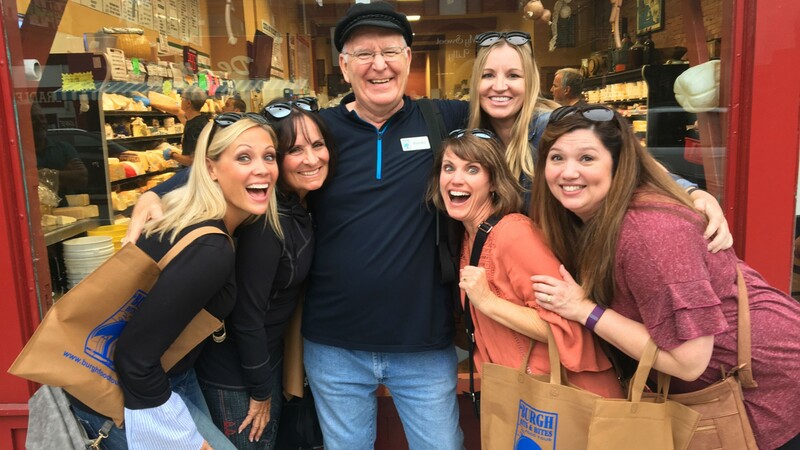 'Burgh Bits and Bites Food Tours weave together stories of the city’s history with its culinary traditions. These walking tours make about six stops at diverse operations like delis, markets and restaurants, with food samples at most. Our Strip District guide showed us photographs of the fruit stand her grandparents once operated in the neighbourhood a century ago. Bar Marco is a pioneer on several fronts. Opened in 2012, it helped spark the Strip’s cultural evolution. Two years later, Bar Marco was one of the first restaurants in the city to abolish tipping in favour of paying its staff a fixed salary. They focus on local offerings and are big proponents of the 100-mile concept. That means sourcing items like fresh pork for the perfectly roasted loin from a local CSA and charcuterie from Parma Sausage, just a few storefronts west of the restaurant. 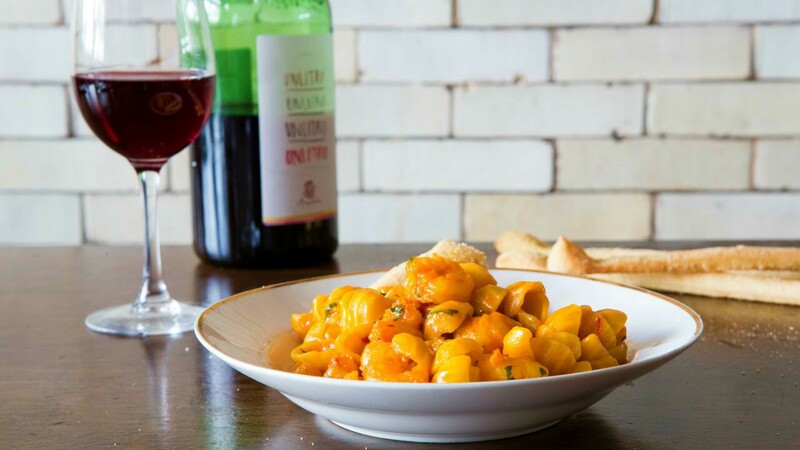 To accompany your meal, Bar Marco is a proud supporter of the natural wine movement, pouring juice (by the glass or bottle) made using natural fermentation techniques in California, Italy and beyond. A food incubator in the hip Strip District, Smallman Galley is fostering Pittsburgh’s burgeoning restaurant scene. The concept hosts four up-and-coming chefs for 18-month stints in individual kitchens where they have an opportunity to develop business plans, test menus and plan a budget before taking the leap. 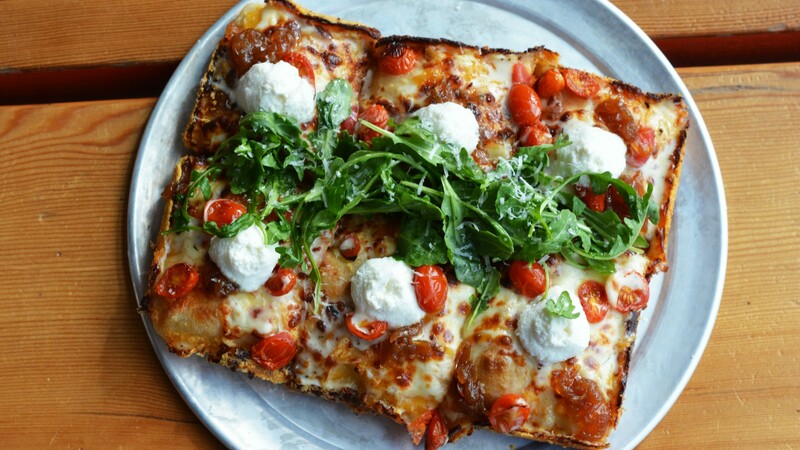 During our visit, we sampled an airy focaccia-like pan pizza from Iron Born and a deconstructed s’more from Brunoise, which is run by chef Ryan Peters. Accommodations in the Strip are slim so make Pittsburgh’s downtown core your home base. From there, you’re within walking distance of the Andy Warhol Museum, a collection of theatres and Market Square, a pedestrian-friendly plaza. 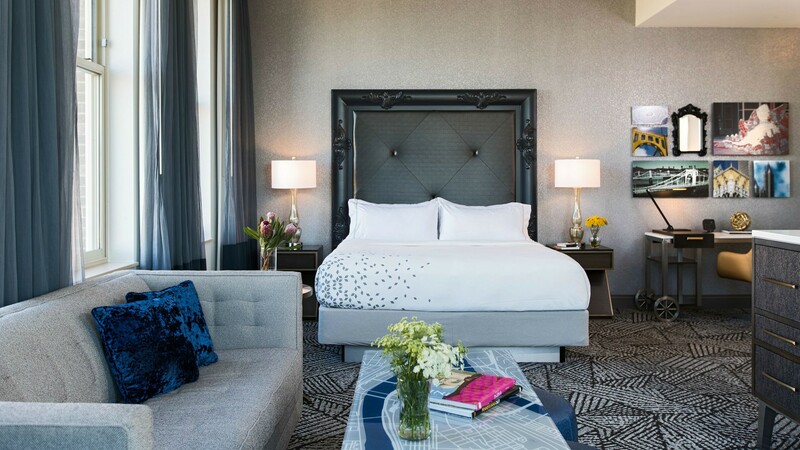 Request a north-facing room at the Renaissance Hotel (formerly a World War II veterans’ hospital, trade school and nightclub) and enjoy postcard-perfect views of the Allegheny River, the city’s iconic Three Sisters bridges and PNC Park, home of the Pittsburgh Pirates. The scene is equally compelling at night when the bridges are illuminated.